It’s a small but appreciated blessing that You’re All Surrounded is one of those dramas that has a much stronger second half than the first. I survived the choppier first half and now feel like I’m rewarded to recap happily with plenty of nicely built up resolutions to look forward to. Episode 15 toggles between cheerful filler like a Gangnam precinct sports day and meaty procedural progression with the big reveal of the owner of the pendant. We know it’s Madam Yoo but finally Dae Gu and Pan Seok realize how wide and deep the Masan case net is turning out. 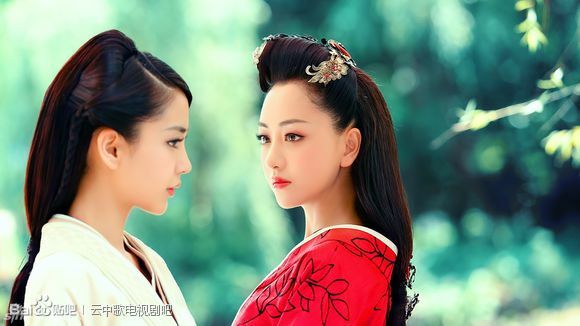 I don’t find this drama anticlimactic anymore because the rhythm is so even keeled, the story floats along with periodic stops in exposition but not enough diving into deep talks. Soo Sun and Dae Gu’s kiss is first pushed aside as a job-related incident, and later comes Dae Gu pulling it back to reveal he really meant it. 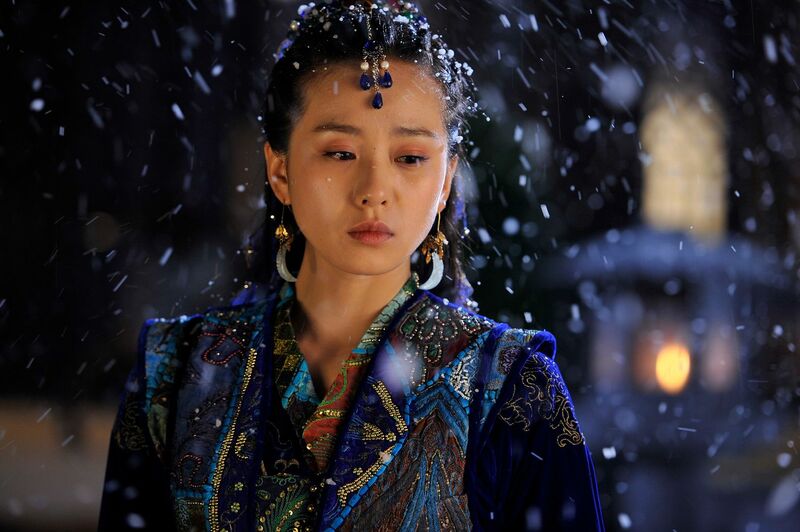 But nothing happens because Soo Sun apparently requires a lot of thing to figure out how she feels, or simply doesn’t want to do so yet. Either way, the romance works for me even if it’s slower than a snail on downers. I enjoy watching the rookies camaraderie more than the romance, or even the funny jealous Ji Gook outbursts, and this is true of the stalled rekindling of Pan Seok and Sa Kyung’s love line. 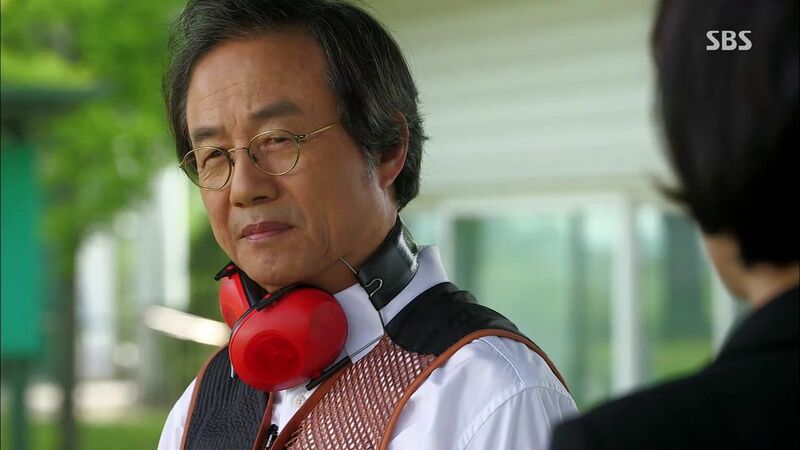 I’m also wondering just how scary Congressman Yoo is when all he does is threaten in a menacing way but hasn’t actually forced Chief Kang to do what he ordered which was get rid of Dae Gu once and for all. Chief Kang is clearly unwilling to keep digging herself in deeper by committing yet another murder to cover up the first one, but with Killer Boots in jail it feels like the baddies are just treading water as Pan Seok and Dae Gu easily peel back the big cover up. 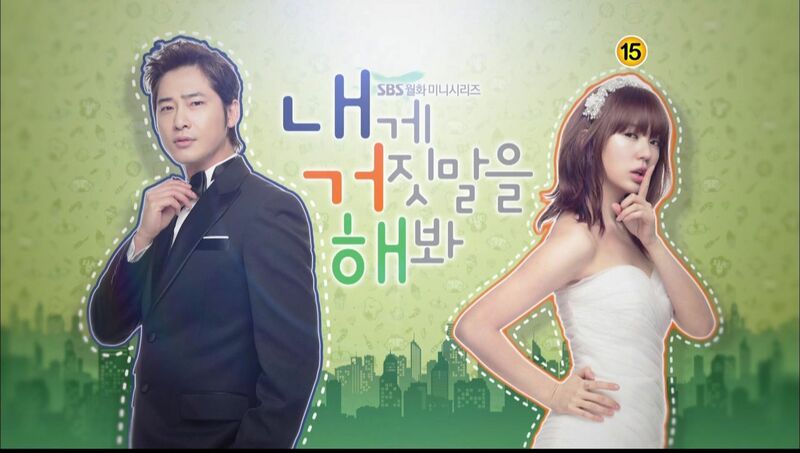 Their bromance is pleasant to watch but lacks more oomph, just like this whole drama. 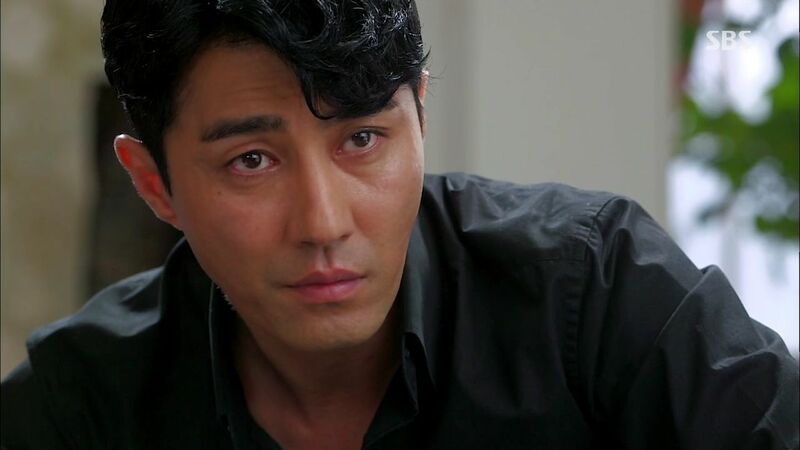 That might change as Dae Gu finds out the real reason his mom was murdered and his connection with the Devil Yoo family. For now I’ll take one big secret out of the bag and hopefully Madam Yoo will continue to be utterly hateful as she scrambles to keep her murderous cover from being blown. Dae Gu and Soo Sun go undercover as a couple to surreptitiously snap pictures of some gangsters suspected of drug trafficking. When asked to kiss, Soo Sun takes the initiative to play her character but after the first peck, Dae Gu pulls her in for a much deeper lip lock. 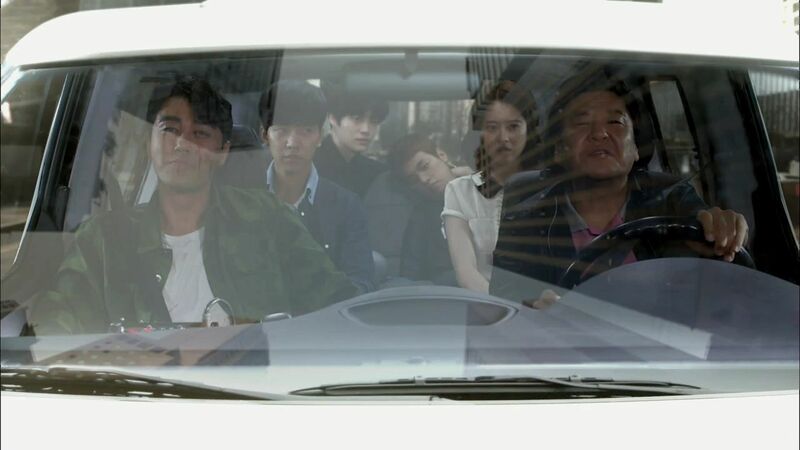 The rest of Team 3 watch from the van and the reactions range from Eun Do thinking they are professionals to Pan Seok chuckling about Soo Sun not wanting to date at work to poor Ji Gook devastated by the kissing. 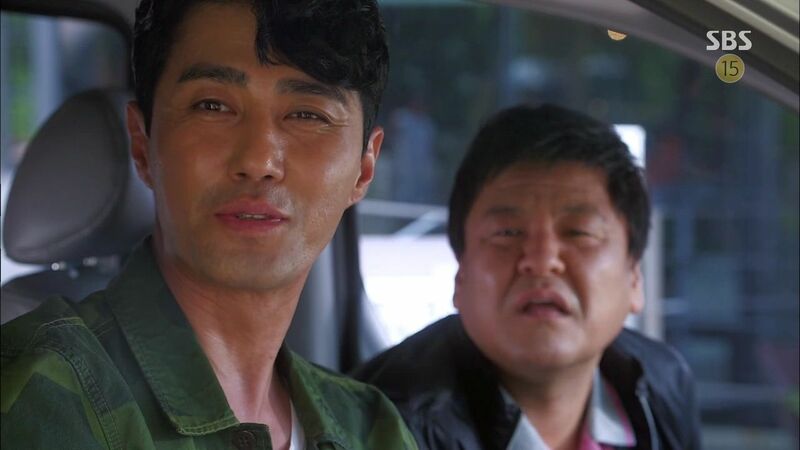 During the van ride back to the precinct, Pan Seok tries to lighten up the mood by suggesting a Team dinner to celebrate the Madam Yoo case ending. Soo Sun offers to treat since everyone worked so hard for her mom. Ji Gook just lays against the back seat totally morose while Tae Il tries to cheer him up. Pan Seok and Eun Do send the kids off to the chicken restaurant first while they head back to a meeting. SBS is really trying to peddle fried chicken and beer and the rookies toast to each other as the case is wrapped up. Dae Gu is resigned that justice wasn’t served but Soo Sun is fine with the way it was resolved because her mom isn’t upset anymore about the viral video of her own shame and Soo Sun saw how much her rookies tried to help her. She thanks all the guys for protecting her mom. 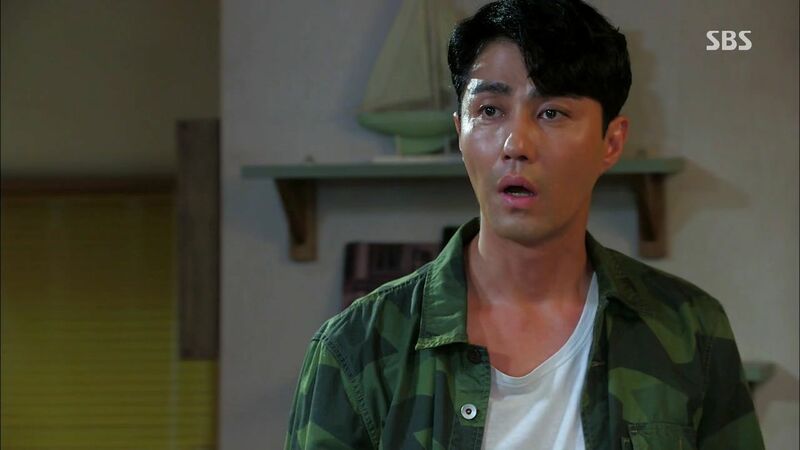 Tae Il brings up how he and Ji Gook wanted to release the truth anonymously online but Soo Sun is glad they didn’t because they shouldn’t stoop to the level of the criminals to catch them. Conversation turns to the undercover case with all the kissing and immediately Soo Sun and Dae Gu just drink their beer and try not to say anything. Ji Gook keeps repeating that it was work, work, it was only work! Both Soo Sun and Dae Gu are sleepless that night as both remember the kiss during the undercover operation. 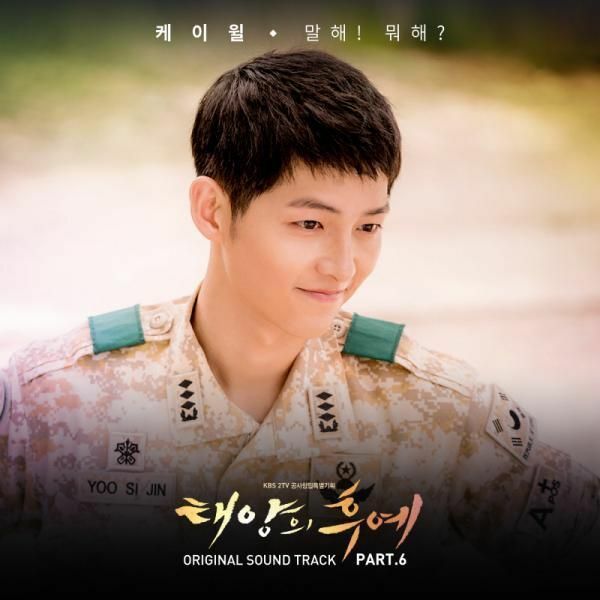 Soo Sun fans herself while Dae Gu lightly touches his heart and then smiles like a little who just kissed the girl he has a crush on. Pan Seok comes home to find his apartment leaking water. He grabs a box and runs out of there to go find a place to stay for the next few days as maintenance fixes the problem. His first stop at Eun Do’s place sees that hardworking Eun Do has four kids already and his wife is pregnant with the fifth one. Pan Seok’s eyes widen and he teases Eun Do on working hard after work. Eun Do whispers that he gets one after the end of each major case. 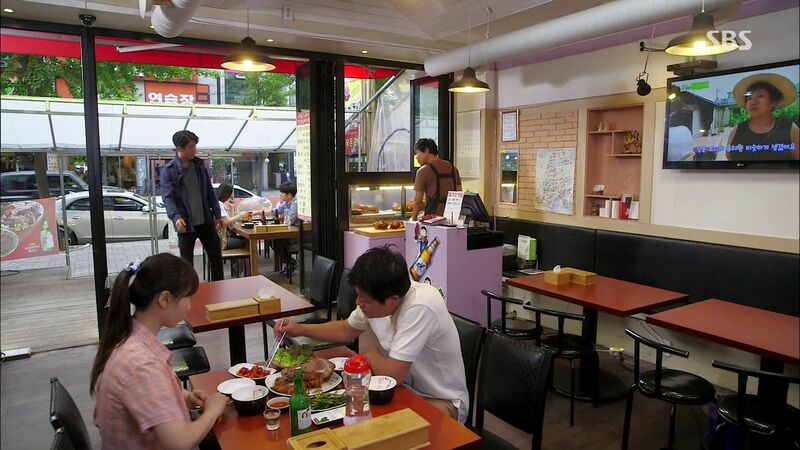 Pan Seok quickly takes his leave rather than impose on the big family. Pan Seok wakes up the rookies by arriving with his boxes in tow. He explains his temporary homelessness and asks to crash here. The guys don’t have a problem but point out the sleeping arrangements. 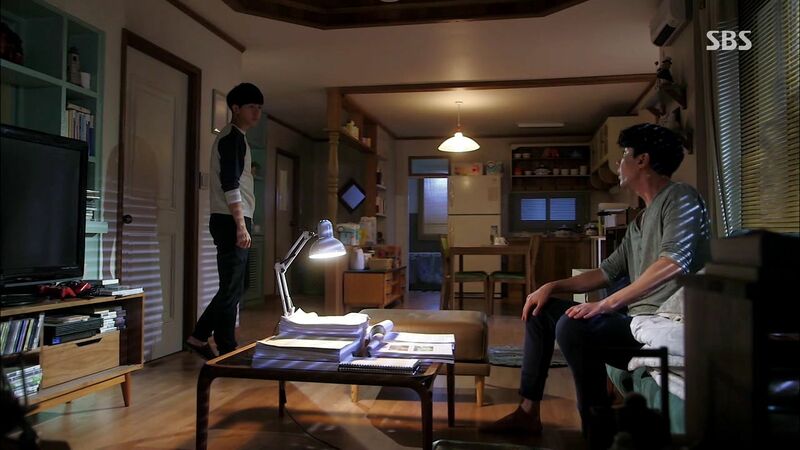 Even though Dae Gu’s room has an open bunk, it’s clear he’s not going to offer it to Pan Seok who doesn’t even ask and is happy to sleep on the sofa. He offers the kids fried chicken and beer but no one is up for hanging out with him. Pan Seok stays up late at night reading old case cases. He goes to Dae Gu’s room and finds him curled up asleep with cartoons projected on the wall. He covers up Dae Gu with the blanket and walks out. 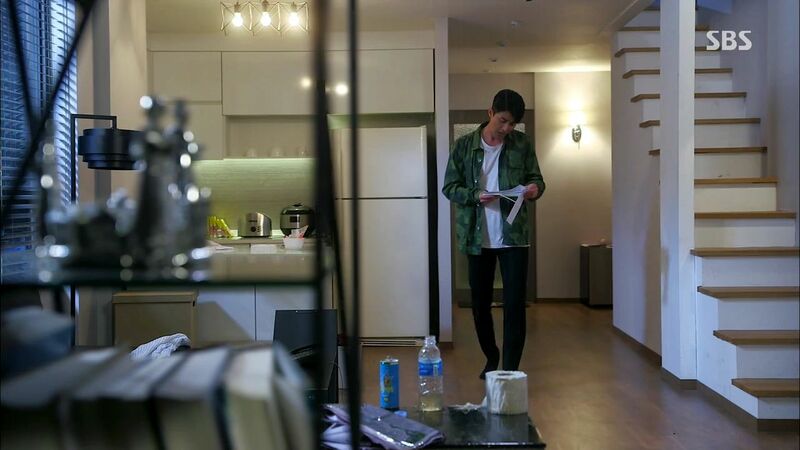 Dae Gu wakes up early and finds Pan Seok sleeping on the sofa and the table strewn with documents. He flips through it to see his mom’s case on the table and realizes that Pan Seok has been diligently delving back into it. The mood is awkward between Soo Sun and Dae Gu the next morning at work. Dae Gu breaks the ice by asking if Soo Sun had breakfast yet? Soo Sun yelps a surprised no so Dae Gu slides his chair over to place his favorite banana milk and a Subway sandwich on the table for her. Soo Sun sticks a ruler between them to remind him to keep his distance like he told her to before but then realizes he’s just being nice. She tries to go to the records room but Dae Gu pops the straw in the milk for her and makes her drink first. Pan Seok goes to a pig’s feet store and the owner used to work for the company president that Killer Boot’s claimed asked him for the hit on Dae Gu’s mom. Pan Seok buys some pig feet and wonders why the company president would have handed the matter to Killer Boots rather than his own lackeys that used to work for him? The guy insists he has nothing to say and doesn’t know anything. Pan Seok gets a call and rushes out to meet the former Masan cop who took Soo Sun’s statement. He remembers Killer Boot’s warning to stop investigating if he doesn’t want something bad to happen to Dae Gu. Pan Seok still goes to meet with the former cop who racks his brains and explains that he handed the interview statement to Captain Kang. Pan Seok is floored to find out that it was Captain Kang, who is now Chief Kang at the Gangnam precinct. 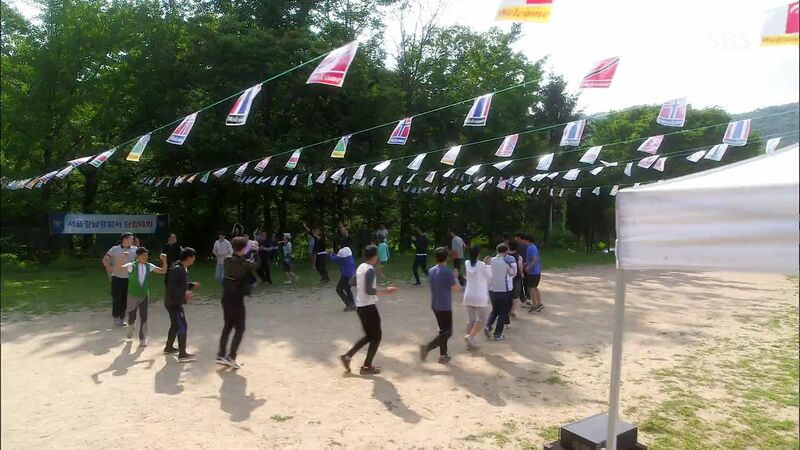 The Gangnam precinct is gathered for a sports day as a reward for having the highest case cracking rate in the country. Chief Kang is in a good mood as she announces the start of the games while Pan Seok observes her quietly. The first game is everyone walking in a circle to music and then when it stops they have to hug the correct number of people as the announcer calls out. It’s pretty cute. The next game is pass the paper on from mouth to mouth and everyone does it until the paper drops between Eun Do and Direct Cha’s pass the two men end up in a liplock. All the other cops jokingly chant for them to date while Director Cha sputters in annoyance. Ji Gook wins a spirit prize and he immediately hands the prize to Soo Sun, which Dae Gu totally takes note of. 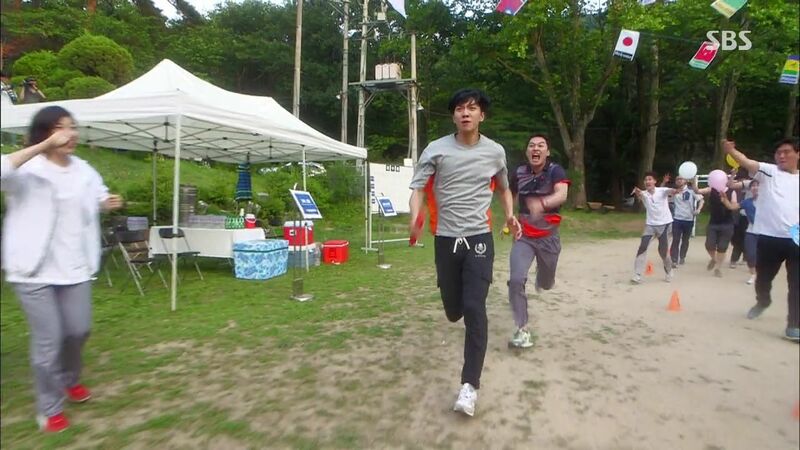 The final event is a relay race and the rookie boys are running while Soo Sun races beside them to cheer them on. Dae Gu is the final runner and he’s behind another cop but puts his all in it and surpasses the other runner to win first place for his team. Dae Gu happily celebrates with his team while the loser cop has his team smacking him in anger. Chief Kang is especially impressed with Dae Gu’s speed while Dae Gu only has eyes for Soo Sun. Pan Seok watches Chief Kang’s interactions with Dae Gu and looks contemplative. Team 3 goes out to celebrate their big win and Eun Do reminds the rookies all their superficial reasons for coming to the Gangnam precinct and now look at them, all grown up. He reminds them of their first case with the club ladies ring that rips off rich guys. The rookies take turns pretending to be Pan Seok as he insulted all of them for never becoming cops. Pan Seok doesn’t find that so amusing while Eun Do laughs his head off, and then Pan Seok laughs as well because he was just kidding. 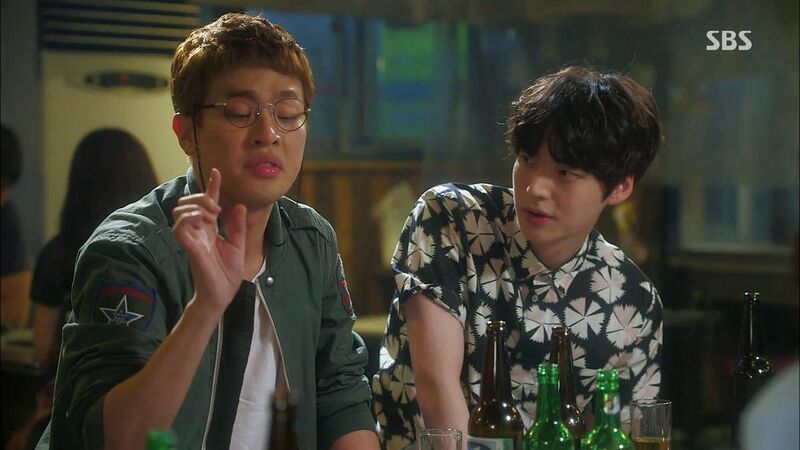 After everyone has a couple of drinks, Eun Do suddenly asks Soo Sun and Dae Gu if they are dating? He could see the kiss was real that day. Soo Sun insists they are not dating and then claims Dae Gu is not her style. Dae Gu’s eyes widen but he says nothing. Eun Do gives her another chance and asks if that’s true. Soo Sun insists she’s not dating him but Dae Gu suddenly blurts out that the kiss was NOT for work from his end. It was real. 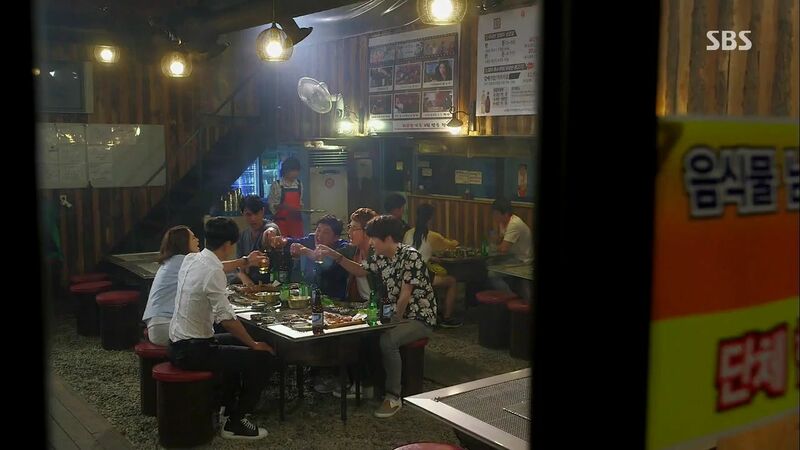 Soo Sun just stares at him while Ji Gook starts drinking while Tae Il sighs at the awkwardness to come. Soo Sun runs off to the bathroom to compose herself while Eun Do compliments Dae Gu on being a man in declaring his feelings. Soo Sun can’t believe Dae Gu really likes her but how could he have said it in front of others. She can’t help but smile though. A drunken Ji Gook confronts Dae Gu in the bathroom and asks how he could have just blurted out his feelings to Soo Sun? Tae Il drags Ji Gook off while Dae Gu maintains his poker face. After he’s alone Dae Gu totally cringes and can’t believe he just did that back there. Pan Seok is thinking through the latest information he got on the Masan case when Dae Gu comes out to talk about it with him. Pan Seok asks if he wants to go with him to see Killer Boots the next time he goes? Dae Gu also wants that since the two of them together might be more persuasive. As Dae Gu heads to bed, Pan Seok suddenly calls him Ji Yong and apologizes for not protecting his mom. The Devil Family sit down to breakfast and Congressman Yoo asks his son-in-law how the upcoming board meeting is coming along. Son-in-law says the Kang board member is finally persuaded to vote alongside but his wife Madam Yoo sits down and points out she’s the biggest stockholder in the company and why would he assume she’ll vote with him? Son sits down and yells at his mom to stop, this is breakfast time and he needs peace. Congressman Yoo asks Ki Jae what he’s going to do with his life? Ki Jae asks to become a cop because that hyung was super cool that day. Ki Jae uses a piece of seaweed like Dae Gu’s business card and pushes it over to his mom while repeating what Dae Gu said. Son-in-law takes his leave to go to work while Madam Yoo sneeringly drinks her soup. 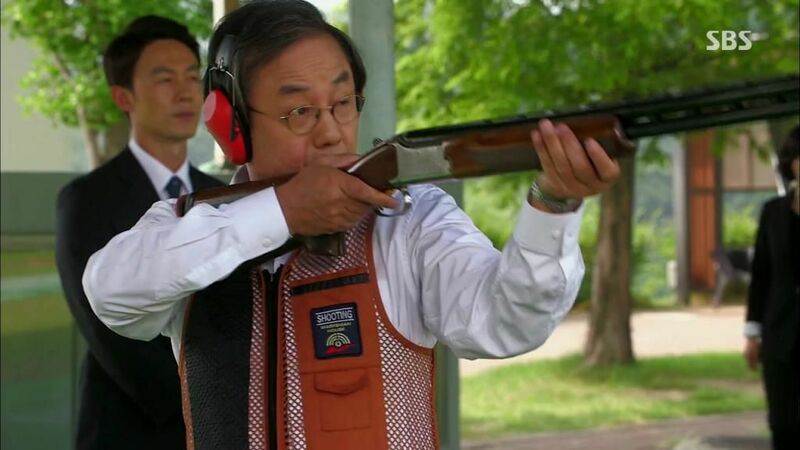 Congressman Yoo is at the shooting range popping off shotgun blasts. He pauses to explain to Chief Kang that shooting requires full patience, the slightest distraction and the prey will escape. Chief Kang points out that he hit 9 out of 10 targets but Congressman Yoo is only concerned about the one he missed. He suggests Chief Kang is distracted lately so she grabs a shotgun and pumps off two direct hits before retorting that her concentration is better than his. Chief Kang points out that Congressman Yoo has won another term but hasn’t done a single legislative action. When will he show the cops that he is working for them? She accuses him of changing now, or perhaps he never did intend to follow through on his promises. Chief Kang gets up her courage and tells Congressman Yoo that she’s grown up and is not the old Chief Kang that he knows. She tells him to deliver on his promises and not to test her patience anymore. Soo Sun is moving into a real apartment again and the rest of the rookies arrive to help her pack. Ji Gook and Tae Il take some books down while Dae Gu heads inside the cramped tent to help Soo Sun tie some books together. The close proximity distracts Soo Sun and she’s even more flustered when Dae Gu asks if he’s really not her type? If not then why did she totally kiss him back at the undercover operation? Before Soo Sun can answer, Dae Gu trips over her box of trinkets and finds the missing pendant from the case in her possession. He asks where Soo Sun found it and she explains coming across it in the chemistry classroom at school. Team 3 holds a meeting to discuss this new evidence come to light. Dae Gu is frustrated that Soo Sun didn’t put two and two together after they captured Killer Boots and bring up her finding the pendant that night. Pan Seok decides to investigate this new evidence secretly since they still don’t know who the other Officer Seo is. Dae Gu agrees and wants to personally investigate. Pan Seok tells Dae Gu to keep this evidence secret from Chief Kang as well. Eun Do helps out and explains that Chief Kang is a stickler for rules and will turn it over. Dae Gu explains that he’s narrowed the search in the last eleven years by flipping through all major brand jewelry catalogs and never found this design. 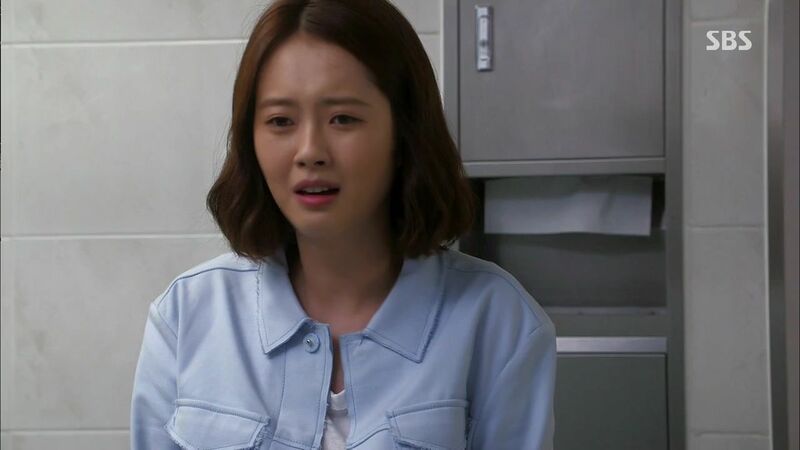 Pan Seok and Dae Gu ask Sa Kyung to offer her opinion and she suggests this could be specially designed for a customer and suggests they post a picture on a jewelry forum to get feedback. After Dae Gu heads off to do that, Pan Seok sidles up to Sa Kyung to invite her to dinner. Sa Kyung wonders how he will have time now that the new evidence has come to light. 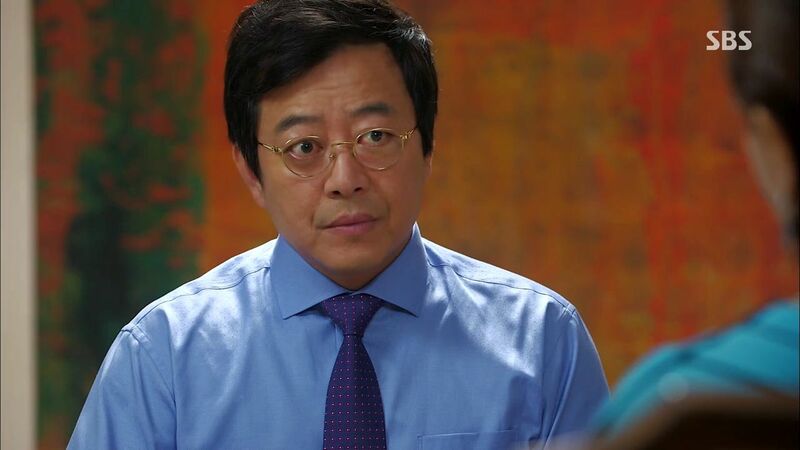 Pan Seok will make time and he’s especially upset that Tae Il knows why she handed divorce papers to him but he doesn’t. He’s also annoyed she hugged Tae Il out of human compassion. Sa Kyung laughs at Pan Seok after he huffs off finding him increasingly cute. Team 3 splits up the pendant tracking methods. Soo Sun and Ji Gook post the pendant on an auction site to offer for sale and then post the pendant on another jewelry enthusiast site to ask for feedback on identifying the designer. Tae Il and Dae Gu point the pavement and head to various design houses and jewelry authentication professionals to try to narrow down the price range. They also go to the rich ladies to ask if anyone has heard of this pendant being lost but no one knows anything. 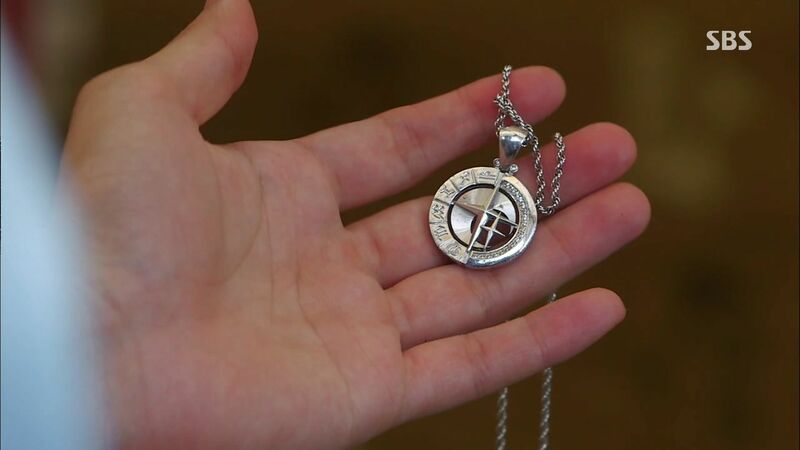 Soo Sun and Ji Gook finally locate the pendant designer as a French-Korean named Henry Jung who designed it only for a VVIP special clientele and each was personalized. The designer lives in France but happens to be back in Korea for a special exhibition. Dae Gu and Pan Seok pay a visit to the designer who pulls up his files and confirms that this particular pendant was given to Madam Yoo of Cha Sung Group. Both Pan Seok and Dae Gu are floored to hear this. Dae Gu and Pan Seok stagger out of the meeting trying to make sense of how Madam Yoo was at Dae Gu’s house eleven years ago. Was she the person who tried to kill his mom? 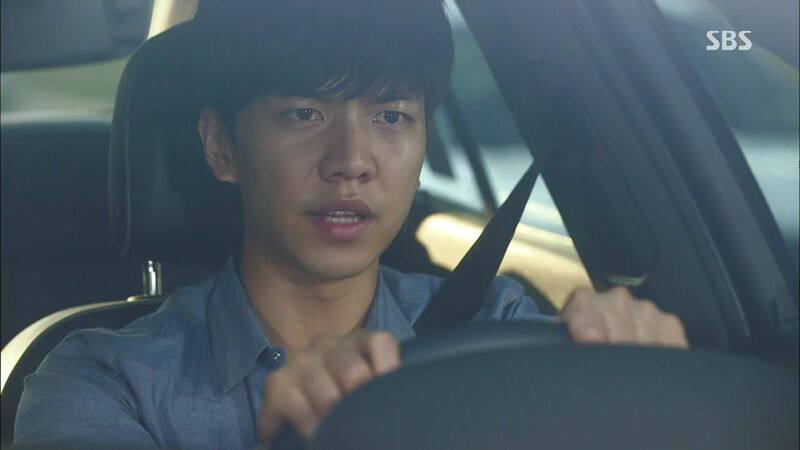 Pan Seok asks if Dae Gu’s mom could have known Madam Yoo but Dae Gu has no such recollection. Dae Gu remembers Madam Yoo scoffing at him and asking who he resembles and why he doesn’t know how to live after going through what he went though. Dae Gu tells Pan Seok that Madam Yoo appears to know something about him. 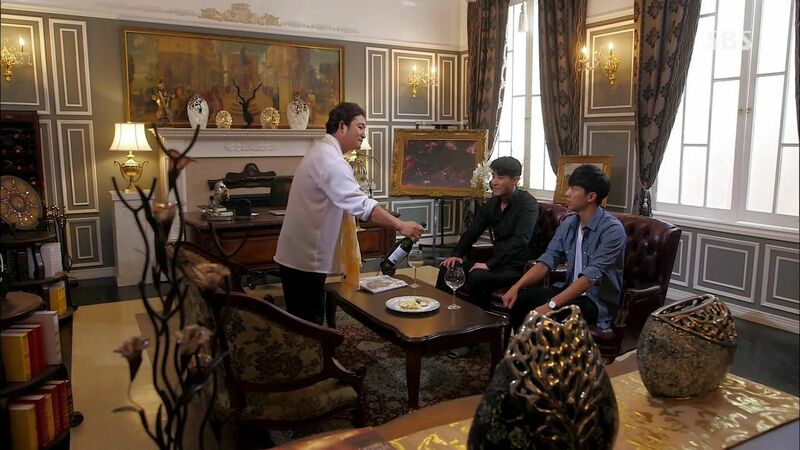 Pan Seok and Dae Gu arrive at the Yoo residence and sit down with Madam Yoo. 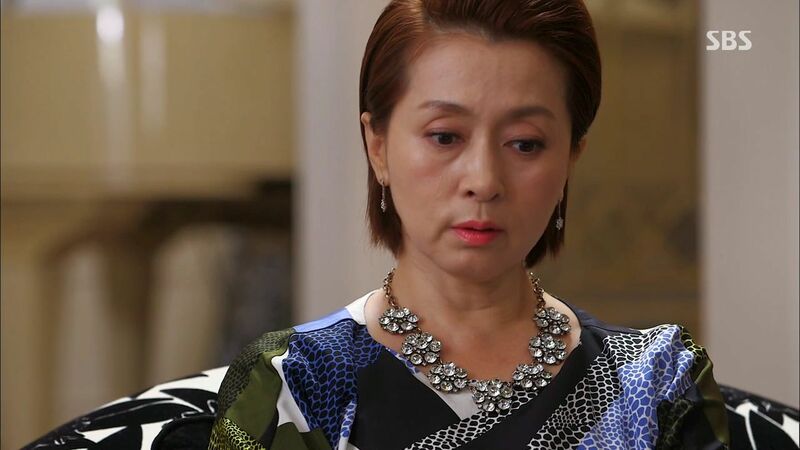 Pan Seok dangles the pendant before her and Madam Yoo’s face immediately changes. Pan Seok asks if she recognizes this item while Dae Gu glares daggers at her. Madam Yoo composes herself and turns to stare back at the two detectives. Also sorry for accusing you of slagging off the series in the last episode. I am really really starting to enjoy and love YAAS the more. I know the ratings won’t increase anymore now but it wasn’t a failure. Now PS is already moving to P3 apartment, I want SS to also move there and so she can help DG sleep without cartoon. I loved this episode to pieces. Daegu you’re totally the man. 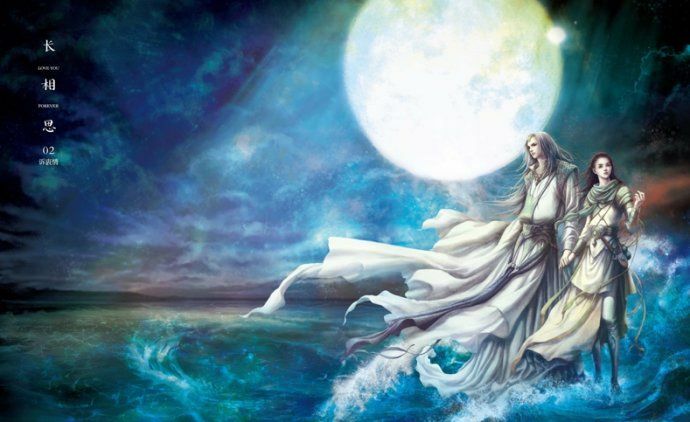 Make Soo Sun fall in love with you even more. Its so cute.